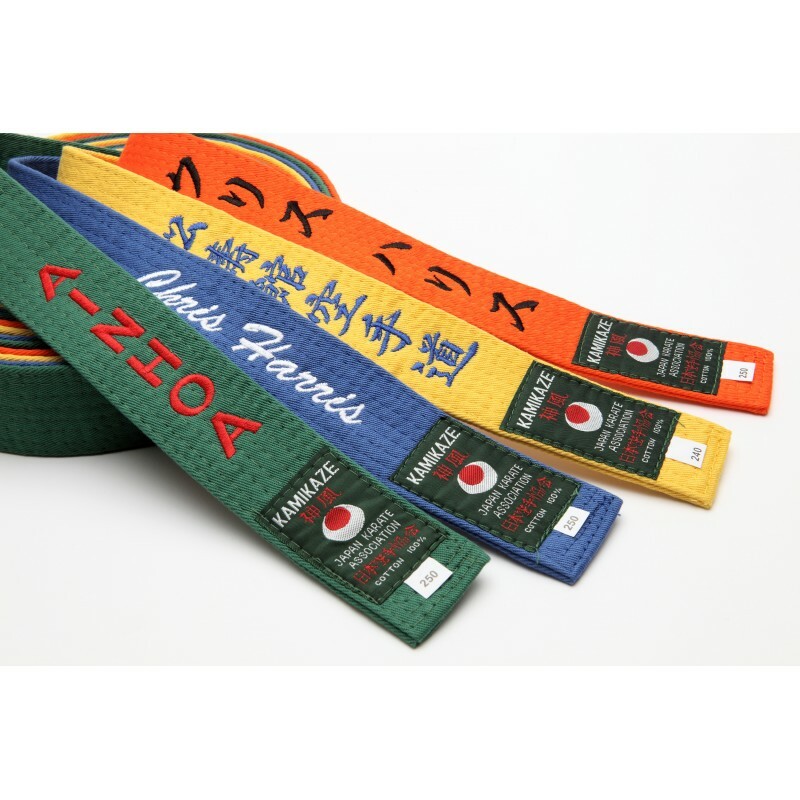 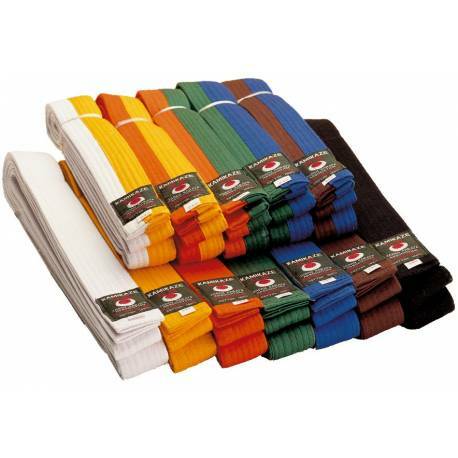 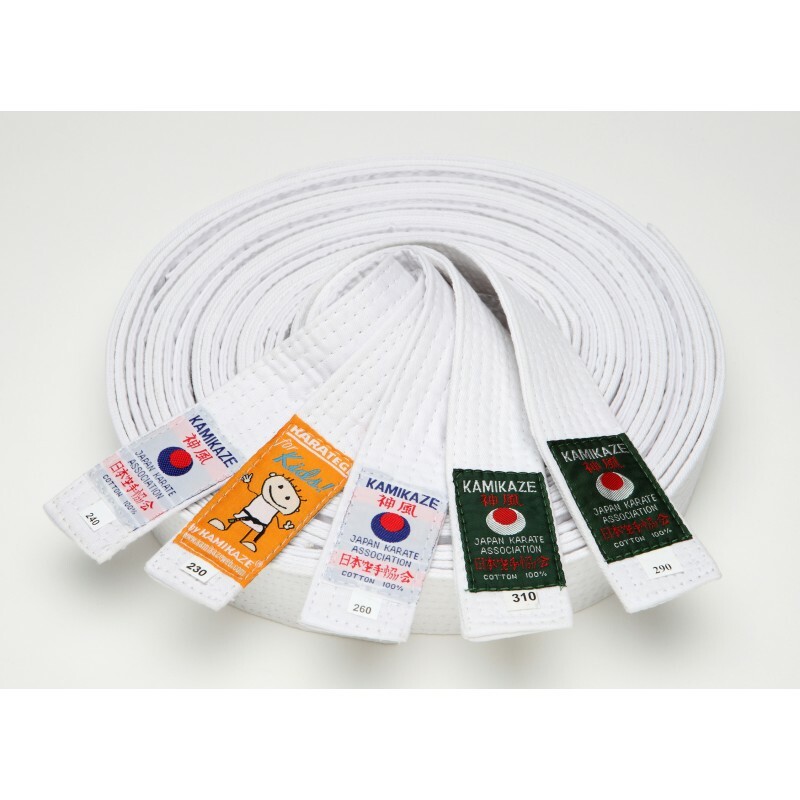 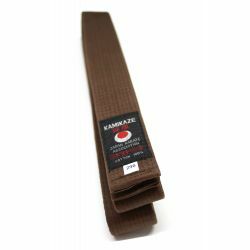 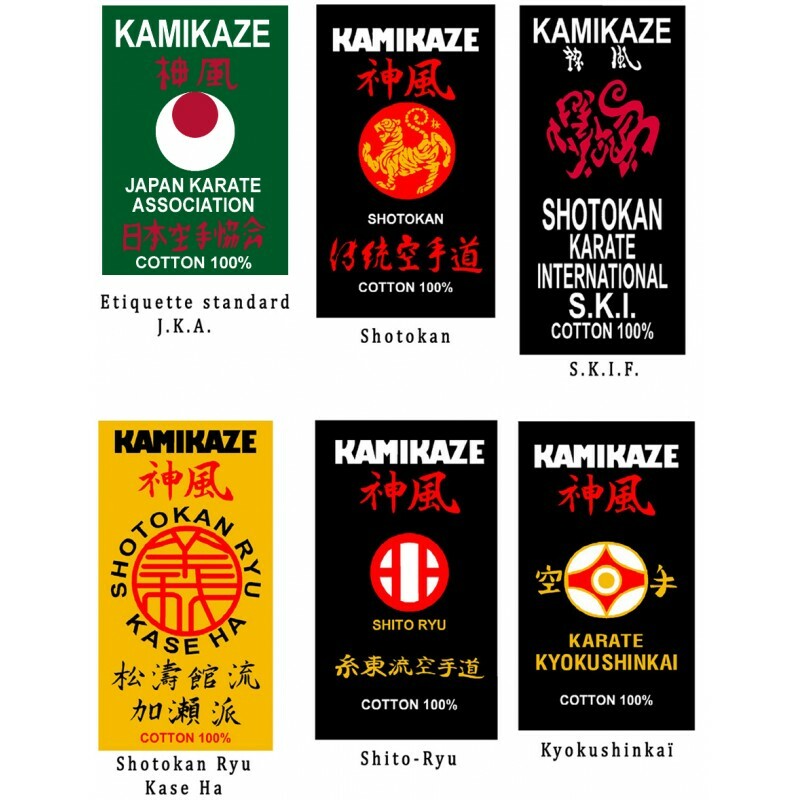 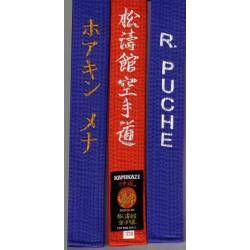 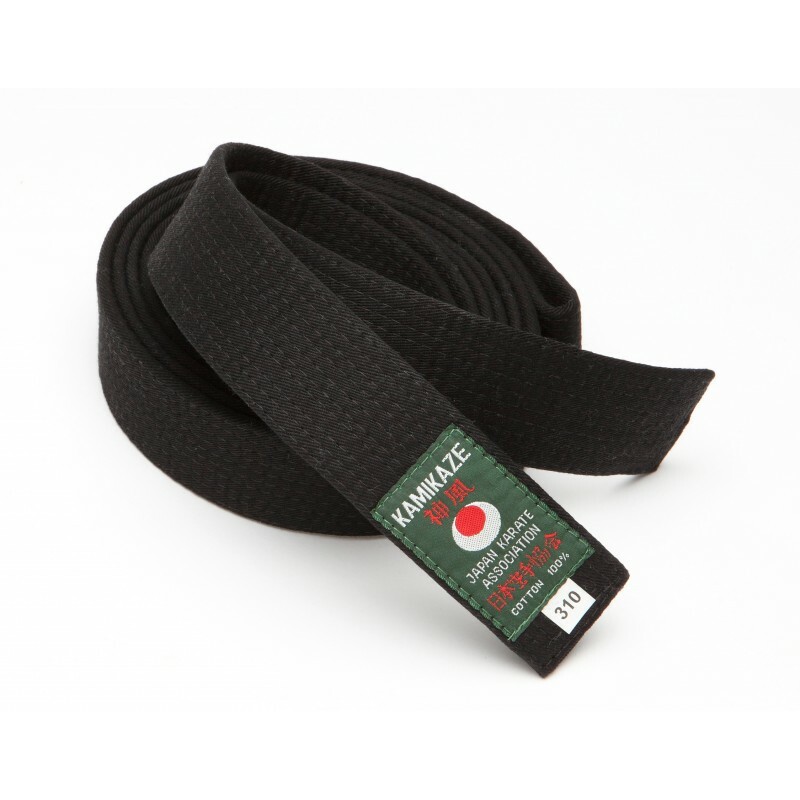 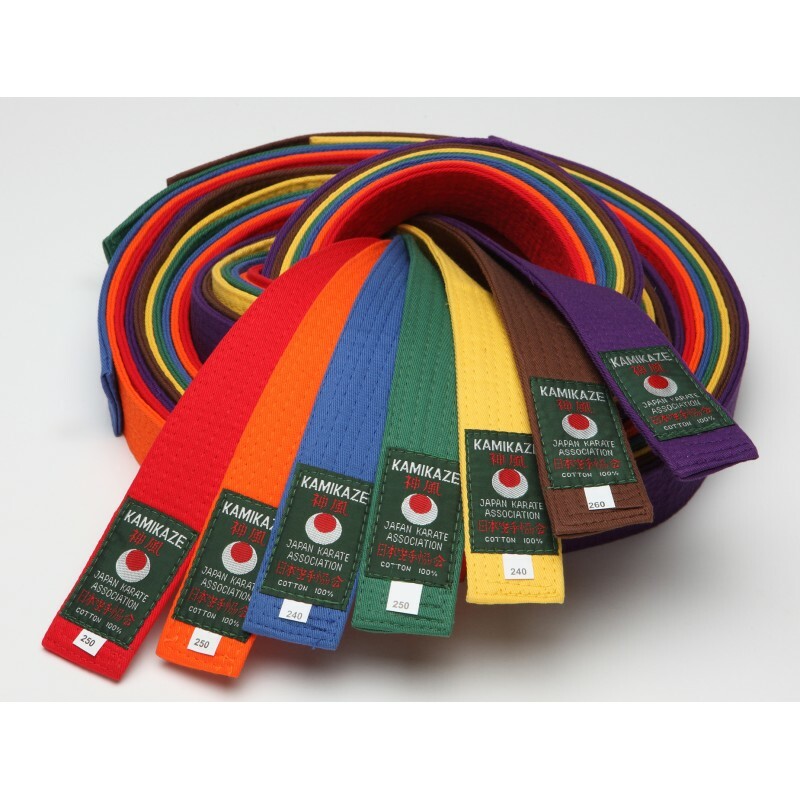 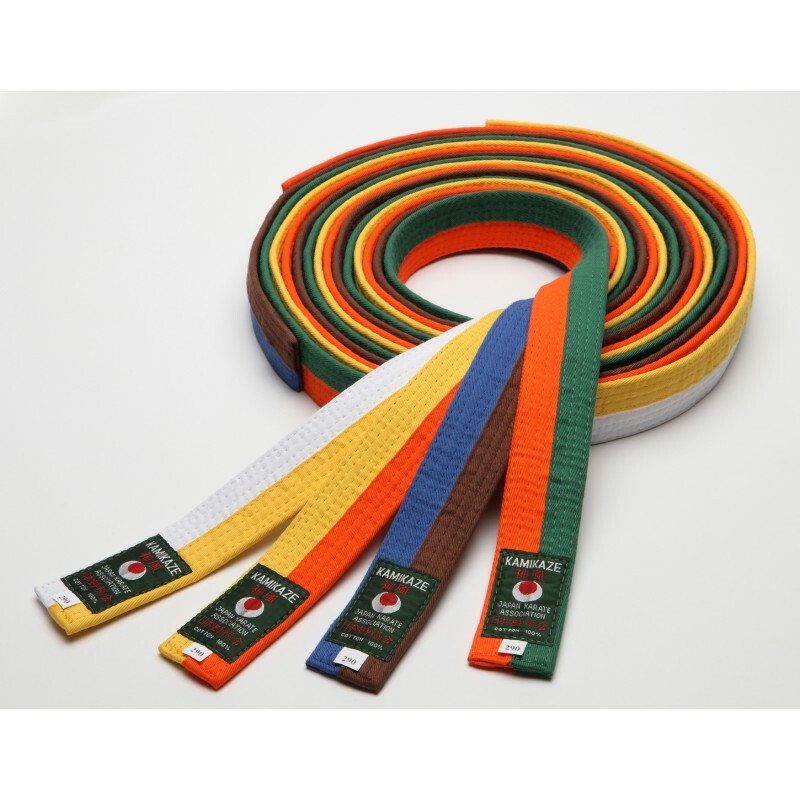 White belts, one color belts and two-coloured belts. 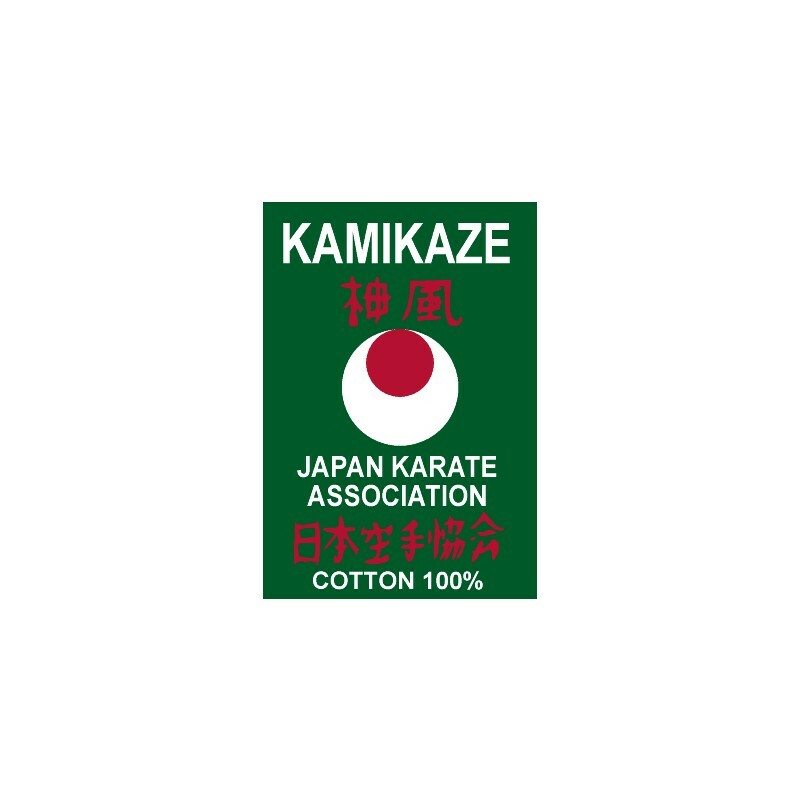 Green label. 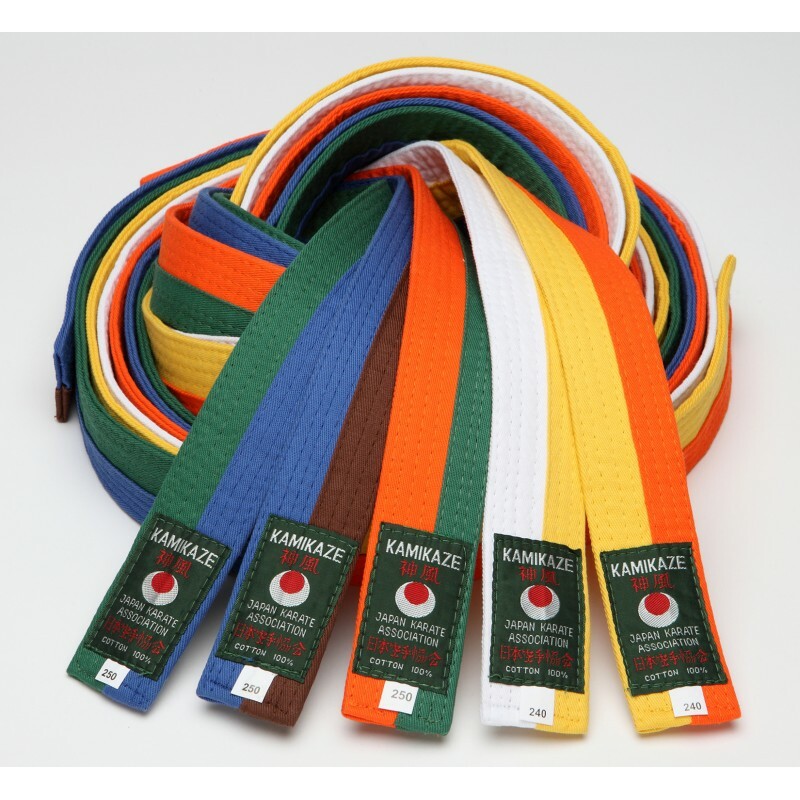 Adult and children sizes available.